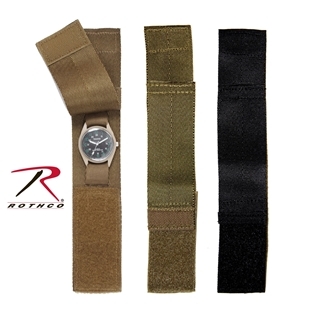 Genuine GI Anglehead Flashlights feature 2 Spare Lenses and 1 Spare Bulb. 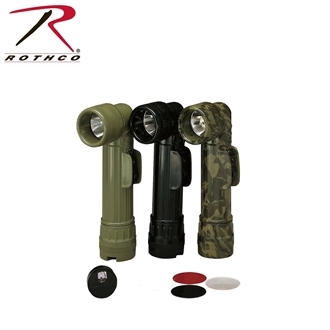 These flashlights are a waterproof rough Service Light. The 3 Position switch: On/off/blinker is flanked by plastic guards to prevent the flashlight turning on accidentally. 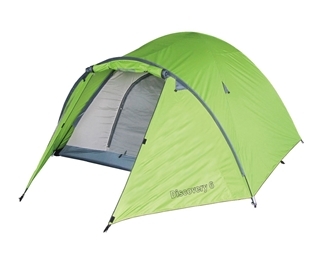 Powered by 2 D Cell Batteries (not included). 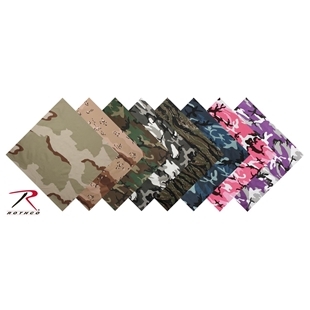 These USA made flashlights are available in Olive Drab, ACU Digital Camo, Black and Woodland Camo. 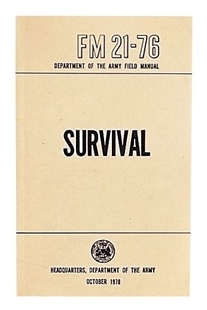 The illustrated US Army "Survival” manual FM 21-76 is a general introduction to survival skills. The manual includes survival orientation, navigation, finding water in all parts of the globe, how to obtain food, start a fire and much more. 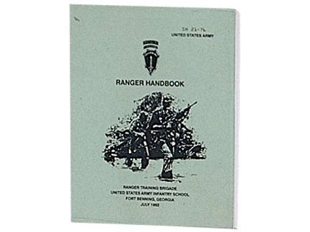 The Ranger Handbook is a military issue. The manual cover the period from 1756 when Major Robert Rogers organized the Rangers until present day. Nothing has struck fear into the hearts and minds of the enemy like the realization that US Army Rangers are in the area. Chapters on leadership, mission movement, patrolling, battle drills and mountaineering. It's all here and much more. 444 pages illustrated.